Why book an Expert Consultation? 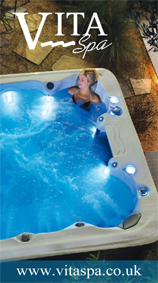 Because we realise that everything about your Hot Tub or SwimSpa will be unique – from the individual spec you choose to the level of features you opt for, as well as it’s location and installation. 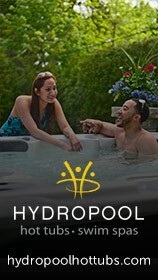 That’s why our Hydrotherapy Experts will dedicate themselves to finding out everything they can about the space you have available and how you’d like to use it, so they can recommend the best Hot Tub or SwimSpa for you. 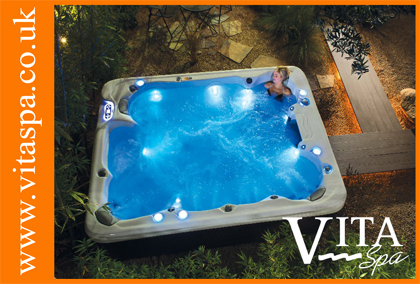 After all, we’ve done this over 12,000 times so you can be confident of our expert knowledge, advice and suggestions.